Mix and Chic: Guest posting at A Saltbox! Today, I am guest posting at A Saltbox, one of my regular reads. Staci's blog often features her own decorating projects, her client's makeover projects and sometimes her three beautiful children, which is always a fun and interesting read! When you get a chance, please hop over and check out her blog. Thanks Staci for having me over! Hope to see you there! Thanks Jessie, you did a beautiful job as always! I will check it out. 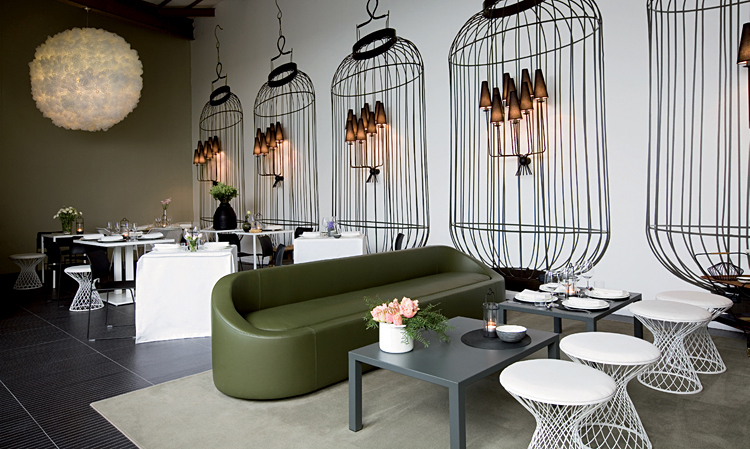 Love that wall of birdcages above. Interesting! Fun! Heading over to read your guest post now! Hopping over to read more..